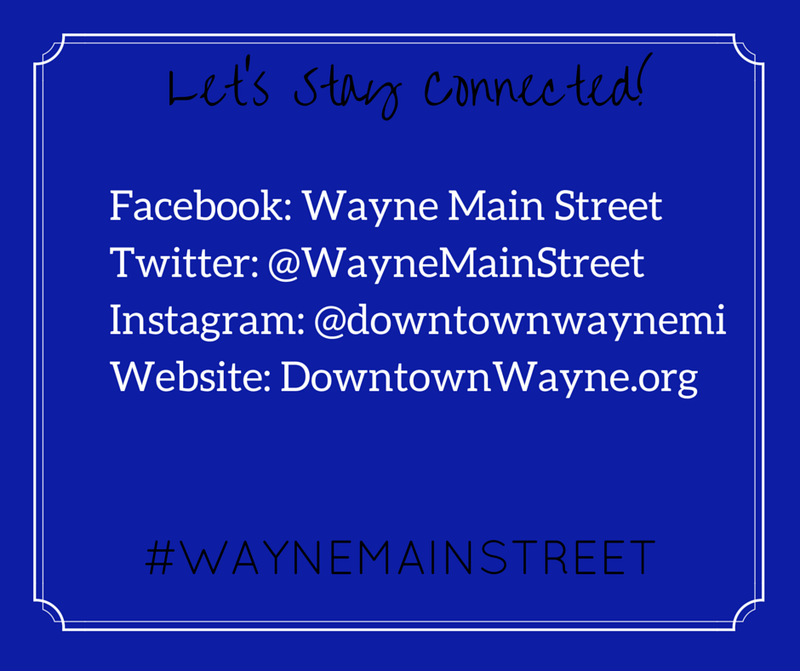 Follow us on social media to stay updated! Check out our volunteer t-shirts for this Saturday’s Clean-Up! Visit our website (link in our bio) to register to participate.